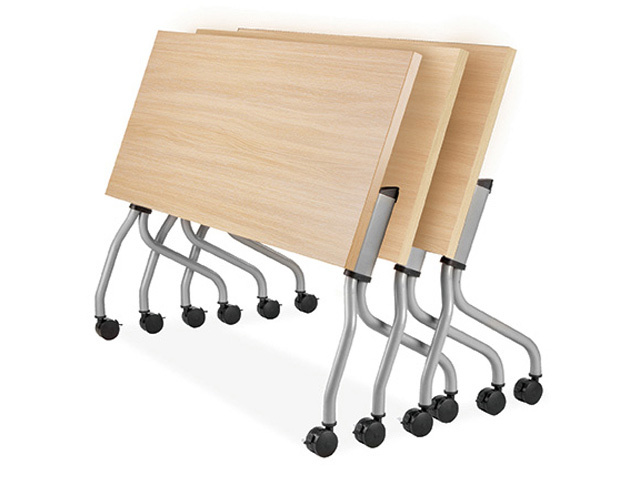 Boardrooms often need to be multifunctional in their use. 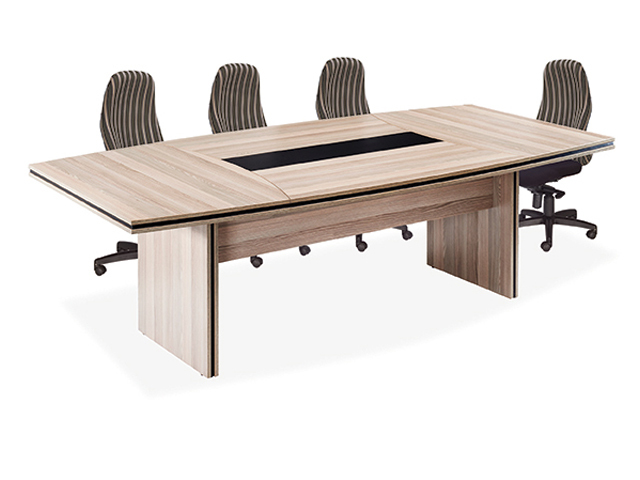 Sometimes used for formal meetings, for internal training and other times multimedia presentations. Whether you need a standard table or a custom made masterpiece or whether you require high tech equipment to give you the edge, BFS can assist you in creating the versatile and functional meeting room that best suits your business needs.